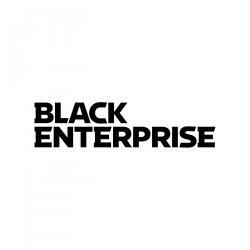 This summer, the Brick City Development Corporation (BCDC), Prudential Insurance and New Jersey Community Capital (NJCC) announced theÂ BCDC Newark Fund, a loan program intended to help small businesses that want to set up shop in Newark, N.J. 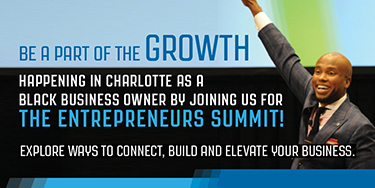 The program is just one part of a larger effort to bring companies to the city. 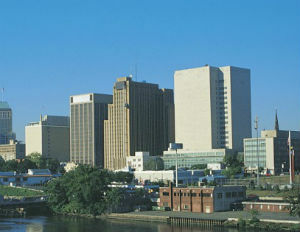 The largest city in the state, Newark is about 13 miles from Manhattan. It has experienced a resurgence over the past few years, boasting the area’s first new arena in a quarter century, the Prudential Center, which opened in 2007; a growing population, which is a bigÂ change from the previous decades when residents fled; and a landscape that’s being redesigned by an influx of new businesses, buildings, and green spaces, even urban farms. Just this week, Prudential, which has been headquartered in Newark for more than 130 years, got approval for a $444 million office facility.